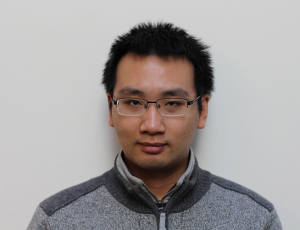 Yifan (Kevin) Zhu is a Research Assistant in the Wireless Communication and Sensing Laboratory. He received a B.S. in Electrical Engineering from Soochow University, P.R.China in 2016. He is currently pursuing M.S in Electrical and Computer Engineering from the University of Wisconsin-Madison. His current work is focused on FPGA development, including circuilt design and corresponding software design, for the next generation millimeter-wave wireless communication prototype and testbed.